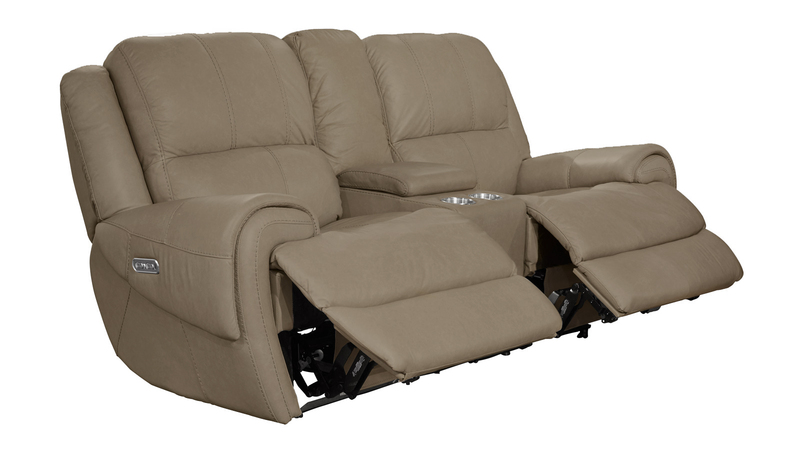 Enjoy thick, lush cushions and functional storage with the Nance Power Reclining Loveseat! 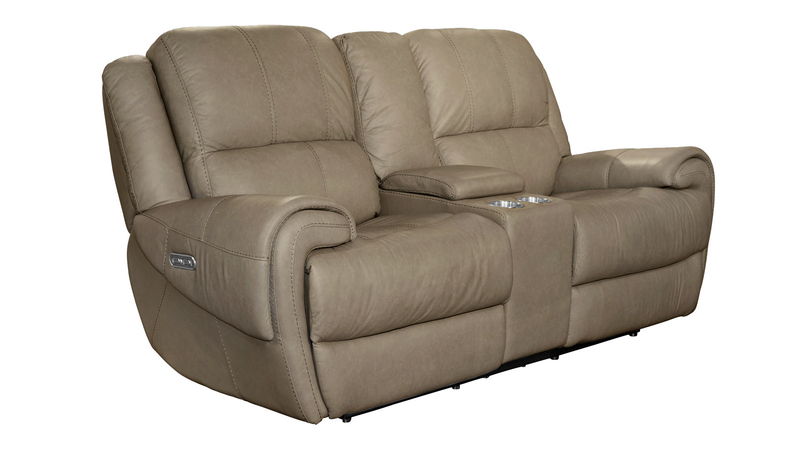 This beautiful piece features smooth leather upholstery, spacious seating, and classic design to ensure superior comfort for you and your loved ones. 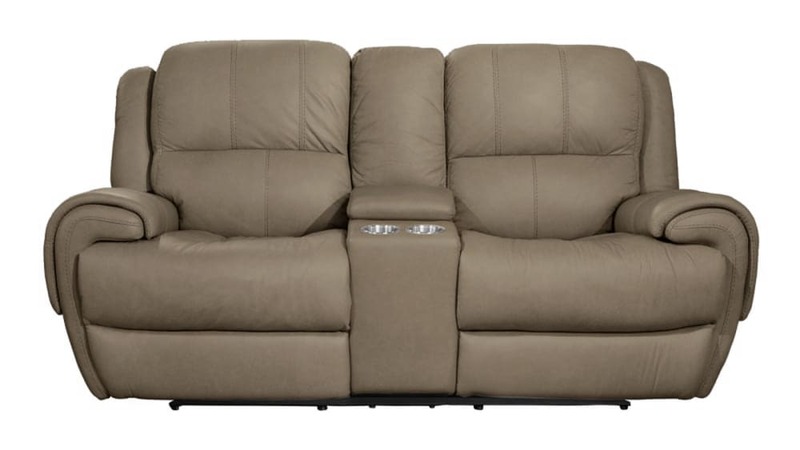 Visit the Gallery Furniture showroom closest to you TODAY, and have everything you need delivered TONIGHT!